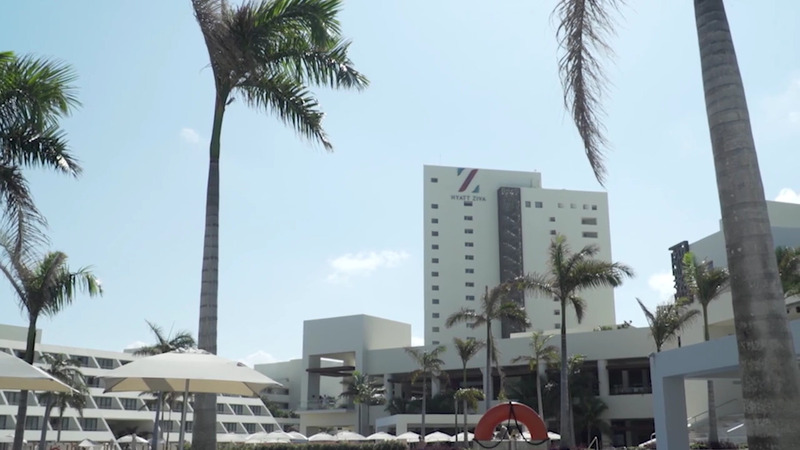 Hyatt Zilara™ and Hyatt Ziva™ all inclusive resorts are located in some of the most lush, breathtaking settings in Mexico and the Caribbean. 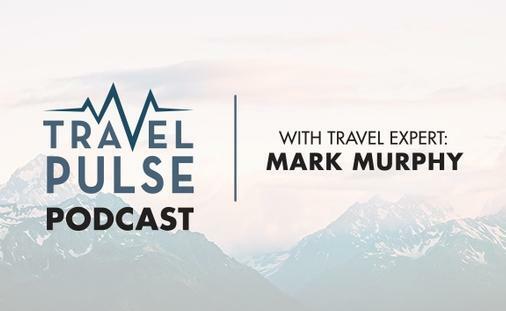 Here anything is possible, because everything you need is included, from luxury accommodations and authentic dining options to world-class entertainment and locally inspired activities. 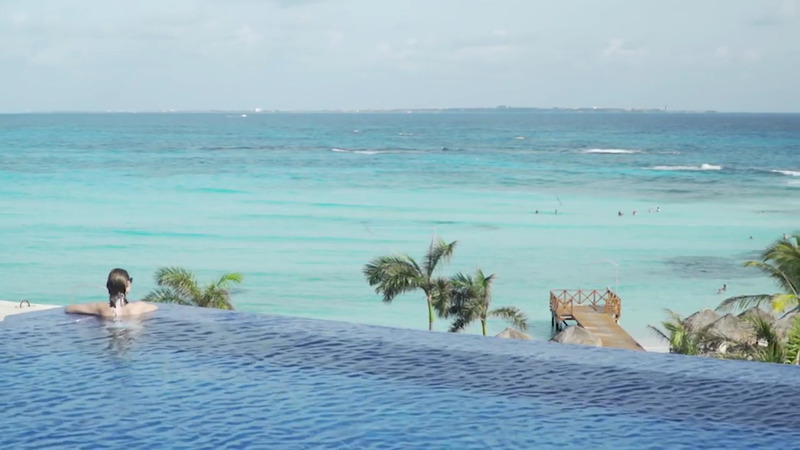 Situated on the widest stretch of beach in Cancun in the heart of the famous Hotel Zone, Hyatt Zilara Cancun welcomes you to an adults-only oasis of all-inclusive, oceanfront luxury. All accommodations are suites with ocean views, with even the spa features stunning vistas. Other unique amenities include an Olympic-size infinity pool, signature swim-up suites and the vast selection of superb dining options to the nightly entertainment in the spectacular atrium, it’s all yours to enjoy-and it’s all included. Tucked between the sapphire waters of the Caribbean Sea and the verdant peaks of the Blue Mountains, Hyatt Zilara Rose Hall in Montego Bay, Jamaica, offers an adult only escape with boundless luxury. In this Jamaican paradise on the lush grounds of the historic Rose Hall Great House, all accommodations feature private balconies with spectacular views and unique amenities include swim-up suites and personal butler service. 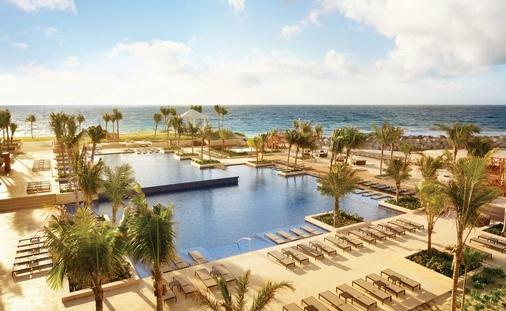 Hyatt Ziva Cancun welcomes guests of all ages to all-inclusive luxury inspired by the beauty of the destination, on Cancun’s most desirable peninsula. The only resort in the region surrounded on three sides by the sparkling Caribbean Sea, this family-friendly oasis features private balconies with stunning views in all accommodations. Unique amenities include floating swim-up suites, a microbrewery and private piers for snorkeling or candlelit dinners. 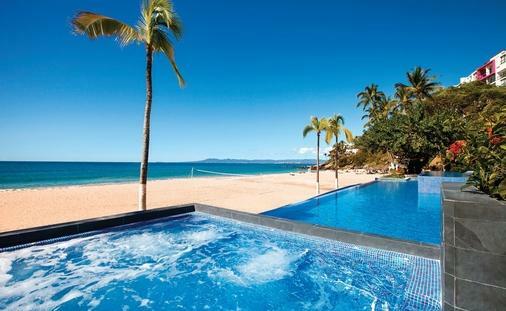 Located on the only beach in the region, Hyatt Ziva Puerto Vallarta is our all-ages luxury oceanfront resort with its own private cove. Enjoy stunning ocean vistas from our sunset bar or sneak a peak of breaching whales from our beachfront restaurants. 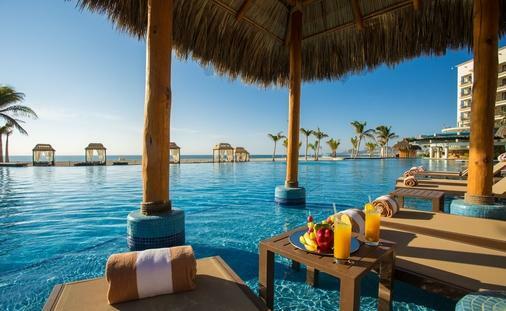 From luxurious accommodations featuring unique amenities like private plunge pools to a range of diverse gourmet dining options, Hyatt Ziva Puerto Vallarta is the perfect spot for a romantic retreat or family fun. 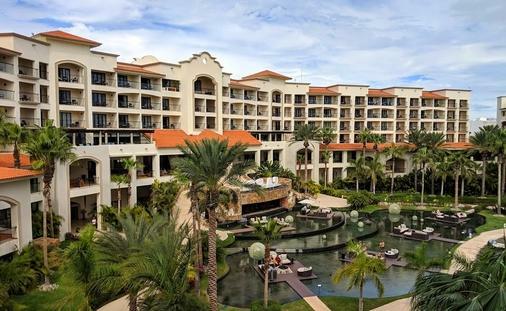 Hyatt Ziva Los Cabos is a luxurious, all-inclusive oceanfront resort for all ages, located on the famed Baja California Peninsula amidst desert dunes, ocean rock formations and spectacular vistas of the Sea of Cortez. Elegant and spacious accommodations, most with furnished private balconies, offer magnificent views. Whether you’re in the mood for teppanyaki or tapas, the culinary options are as diverse as the entertainment choices and it’s all included. 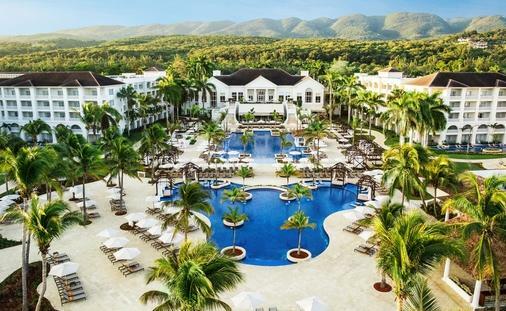 The all-inclusive Hyatt Ziva Rose Hall in Montego Bay, Jamaica, offers recreation and relaxation for the entire family. Nestled along the shores of the sparkling Caribbean Sea, the verdant Blue Mountains of Jamaica serve as the perfect luxury vacation backdrop. 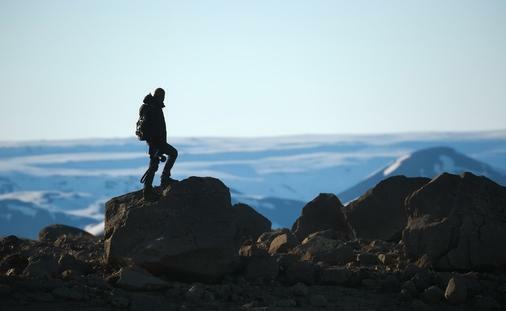 Accommodations range from elegant, intimate rooms for two to large suites with ample room for families and all include private balconies with gorgeous views. 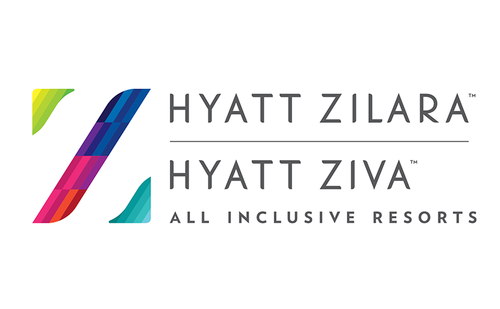 Playa Hotels & Resorts is the exclusive operator and owner of Hyatt Zilara and Hyatt Ziva.